Piano Sonata No. 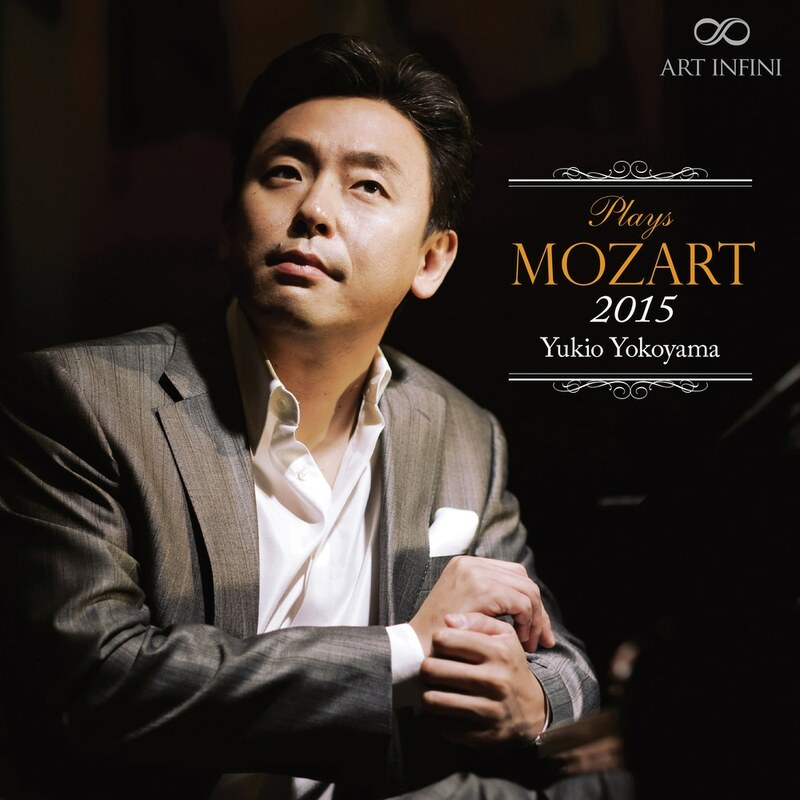 13 in B-Flat Major, K. 333 "Linz"
Yukio Yokoyama, a contemporary Virtuoso pianist, finally challenges Mozart in the sacred arena, the piano sonata. Over various albums of Traditionals, Chopin, Liszt, Beethoven and many more have won a very high reputation for the virtuoso pianist. The combination of Yokoyama Yukio and Mozart is a sublime affair, like pieces of stained glass fusing into a church window.